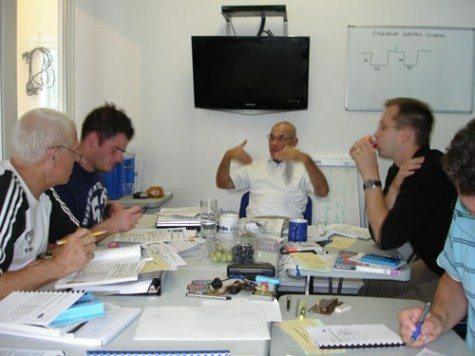 Steve and his IDC students having fun. 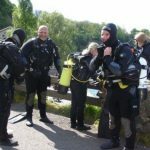 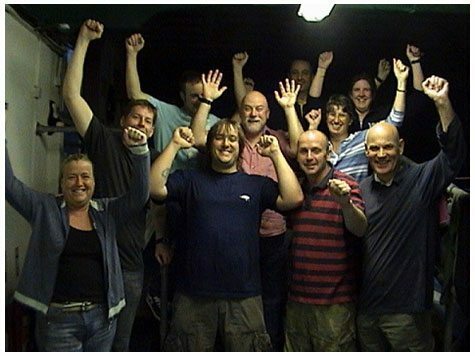 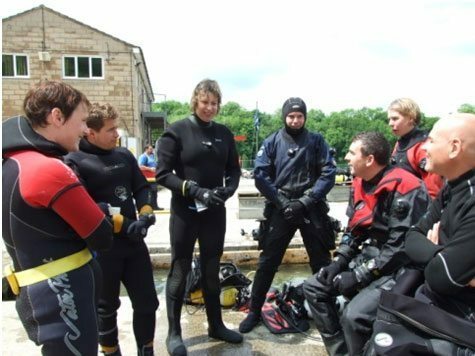 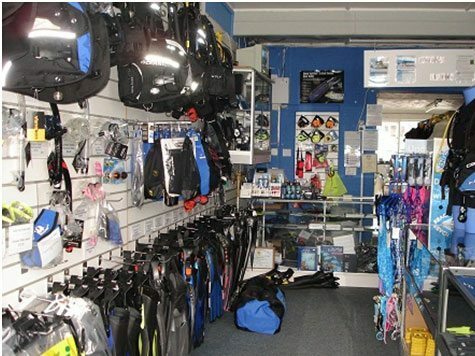 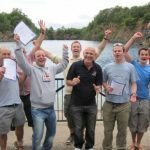 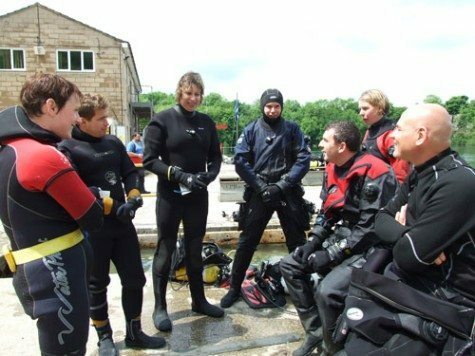 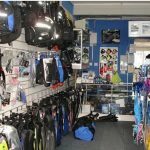 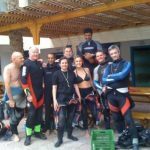 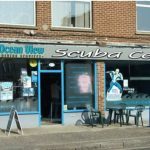 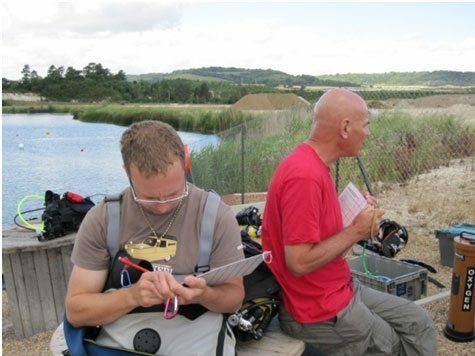 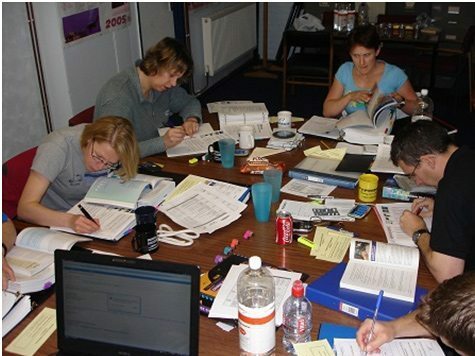 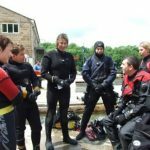 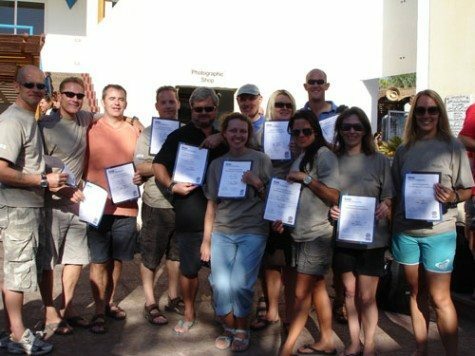 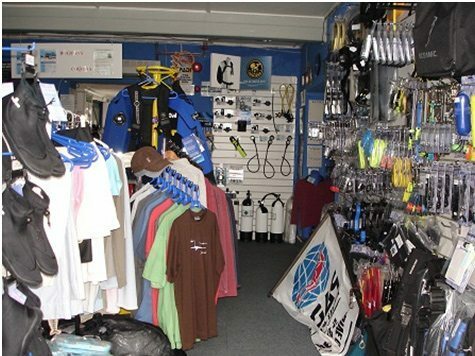 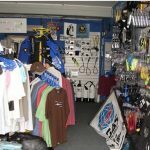 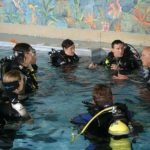 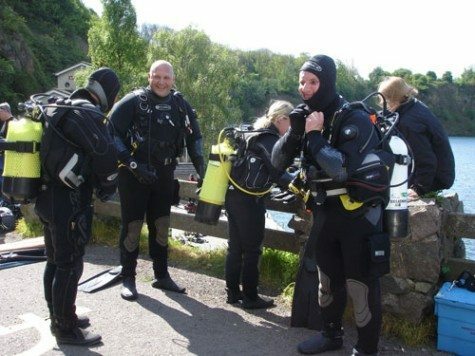 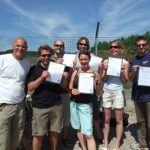 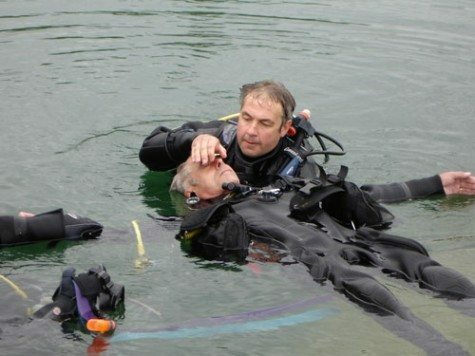 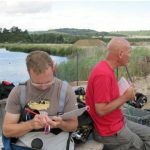 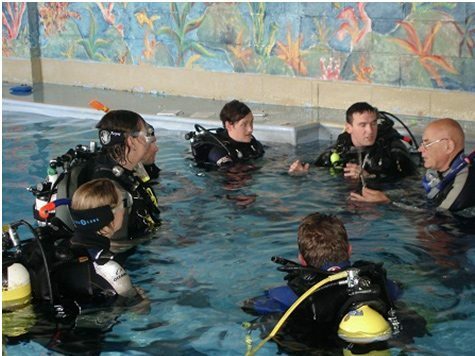 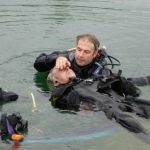 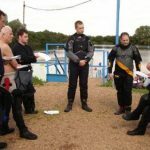 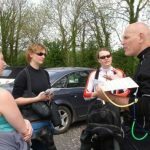 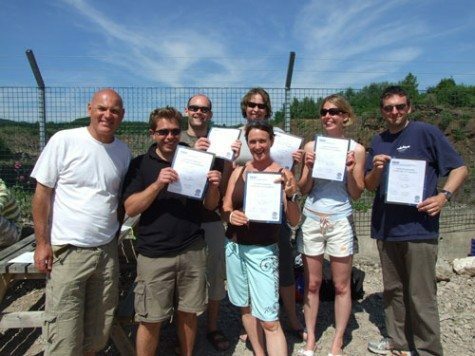 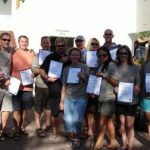 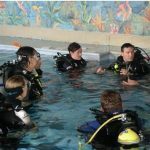 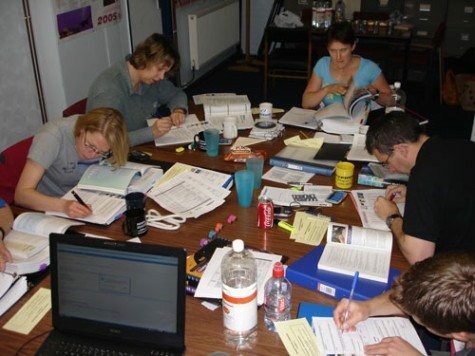 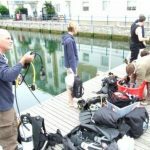 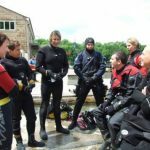 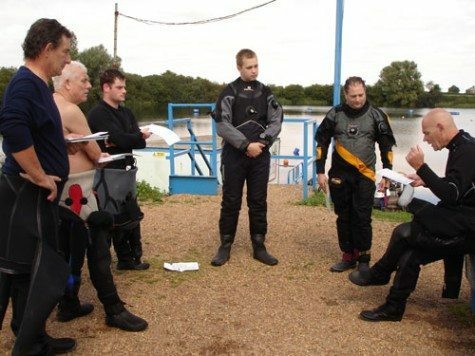 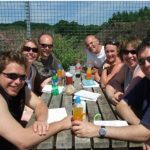 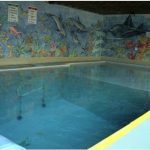 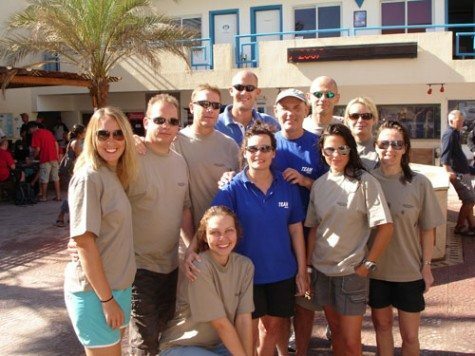 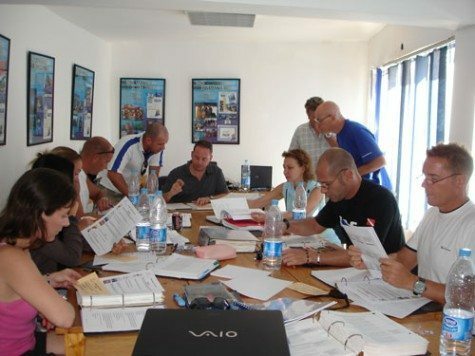 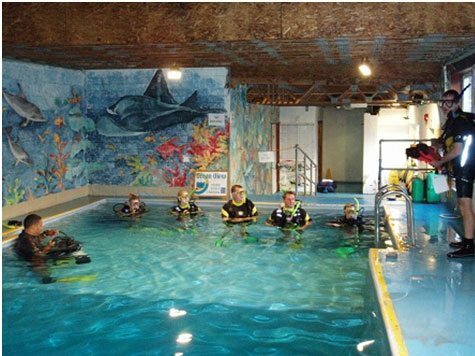 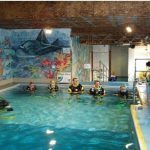 Dive education Do you know all about the RDP and ERDP? 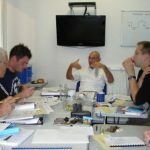 More IDC training Confidence is growing all the time. 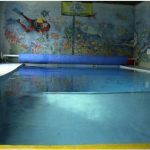 IDC pool session This session is going to be the very best! 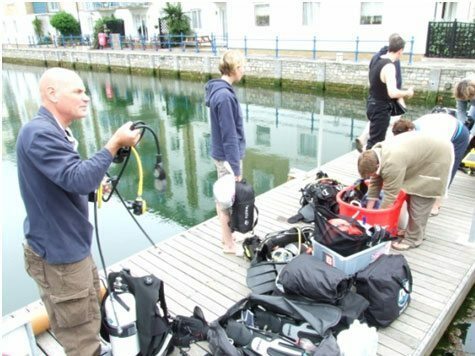 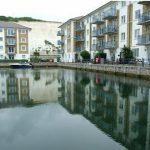 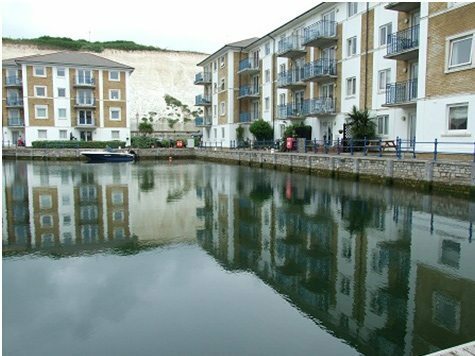 Confined water diving in Brighton Brighton Marina getting ready for our onslaught! 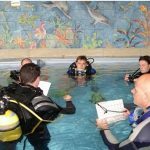 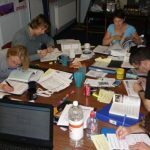 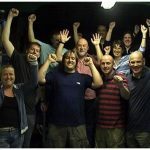 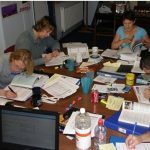 IDC and IE Passes Another 100 percent first time pass rate! 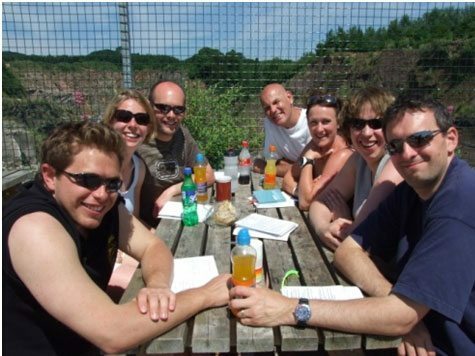 Time to relax Feeling relaxed about everything. 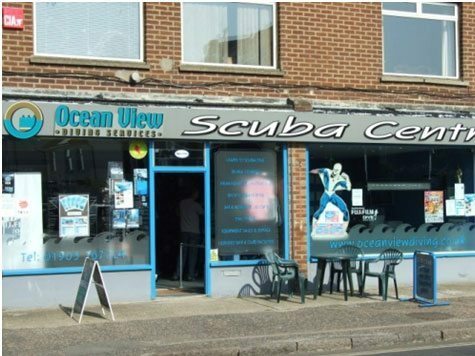 5 Star IDC Ocean View shop front. 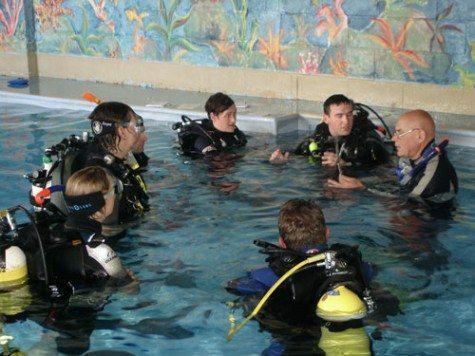 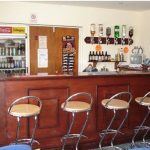 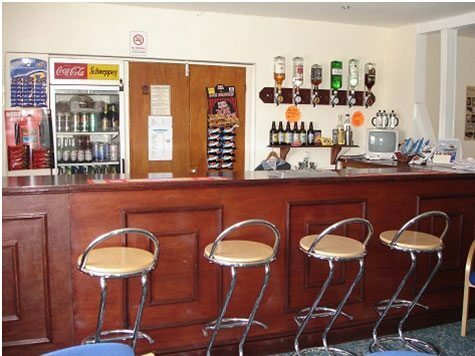 Scuba Divers bar The spacious bar is right next to the spacious classroom. 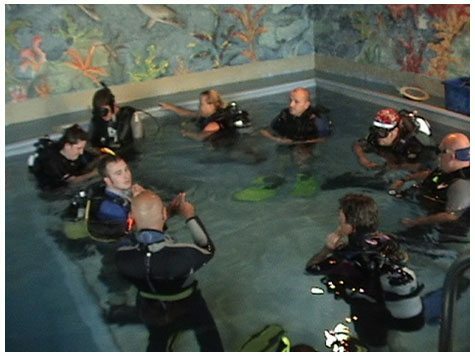 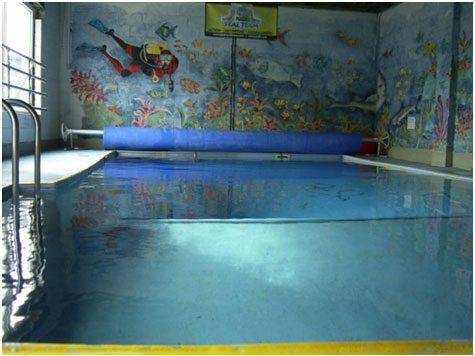 Deep training pool The pool is fantastic for all scuba training. 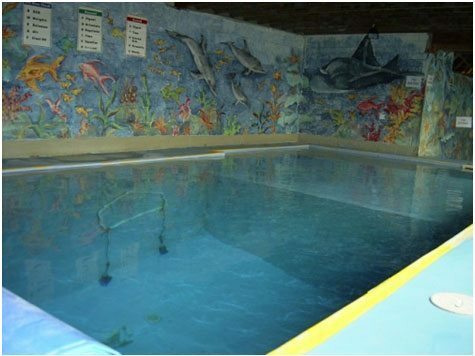 4 metres deep! 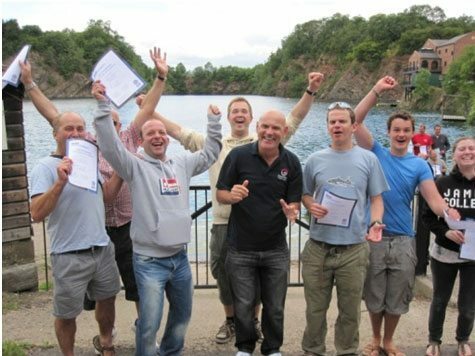 IDC and IE Passes They all seem fairly happy! 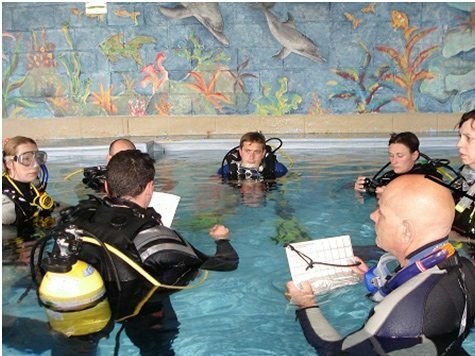 IDC Students in the Pool Getting ready for first Skill Demonstration session. 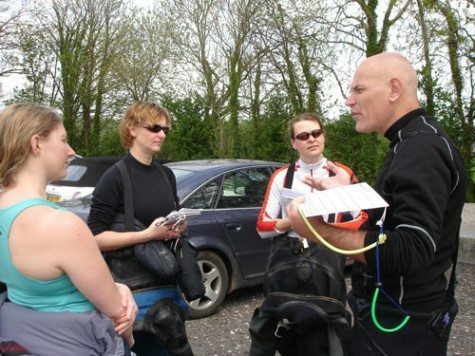 Presentations Debrief Steve debriefing his students after their open water presentations.